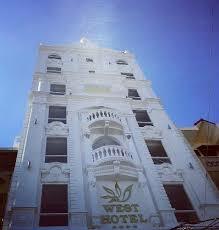 Located in Can Tho, West Hotel offers elegant and stylish accommodation with free Wi-Fi access in public areas. 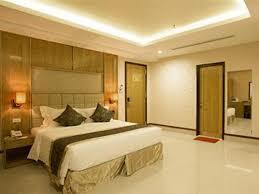 The hotel offers a 24-hour reception, an indoor pool, fitness center and free on-site parking. 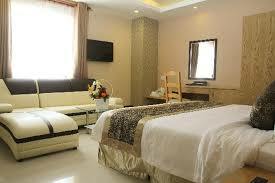 The hotel is just 100 meters from Ninh Kieu Wharf and 300 meters from Can Tho Museum. Cai Rang Floating Market is 6.2 km away while Rach Gia Airport is about 72 km away. 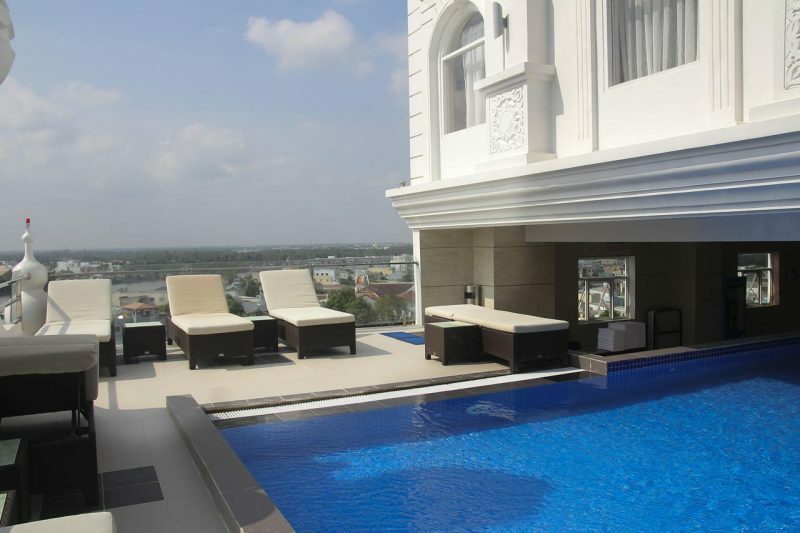 Offering river views, air-conditioned rooms come with a wardrobe, a safe, minibar and flat-screen cable / satellite TV. Private bathrooms come with shower facilities, slippers, hairdryers and free toiletries. Come to the West Hotel, you will not only enjoy the high-class service, but also enjoy the delicious food at the restaurant, watching the city and the river after dreaming, coffee in Café Bar 12th floor, or drop into the cool water during the summer afternoon in the pool area. 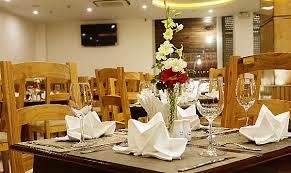 The hotel is also an ideal venue for events, meetings, parties, up to 150 people, modern sound system and spacious space. 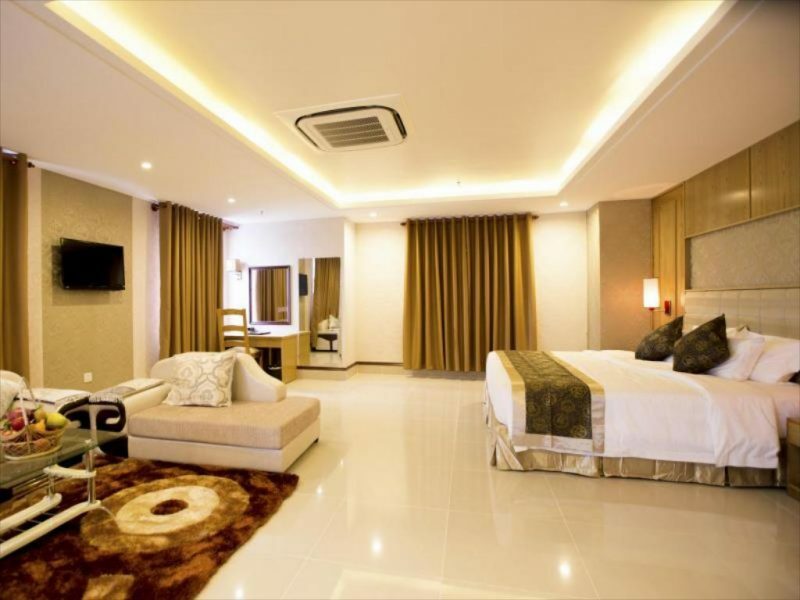 With determination to bring high quality rooms and services in Can Tho City, West Hotel staff strives to meet the needs and expectations of customers to the West.